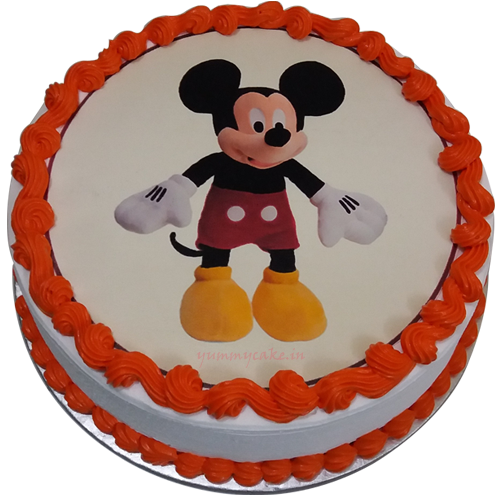 Disney’s favorite cartoon character Mickey Mouse is ready to take part in your next birthday party with a round-shaped Mickey Mouse cartoon cake. 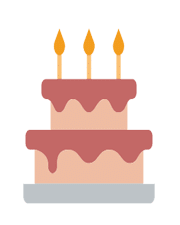 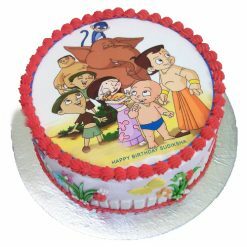 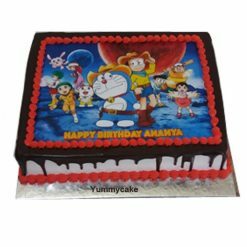 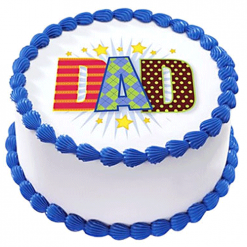 Book your order in any flavor right now and get this cartoon-themed birthday cake sitting at home as we deliver you cakes anywhere in Delhi NCR. 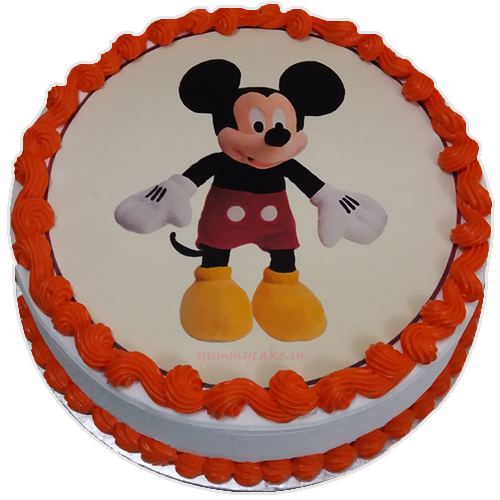 My Son loves mickey mouse. 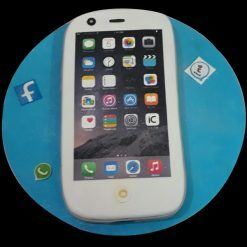 He liked it very much.